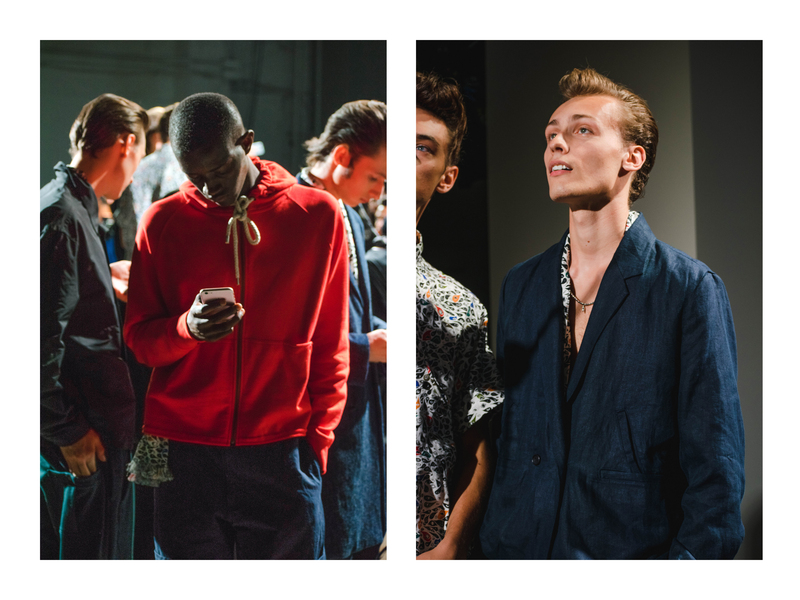 Exclusive photos from inside Men’s Fashion Week 2017 in New York City. 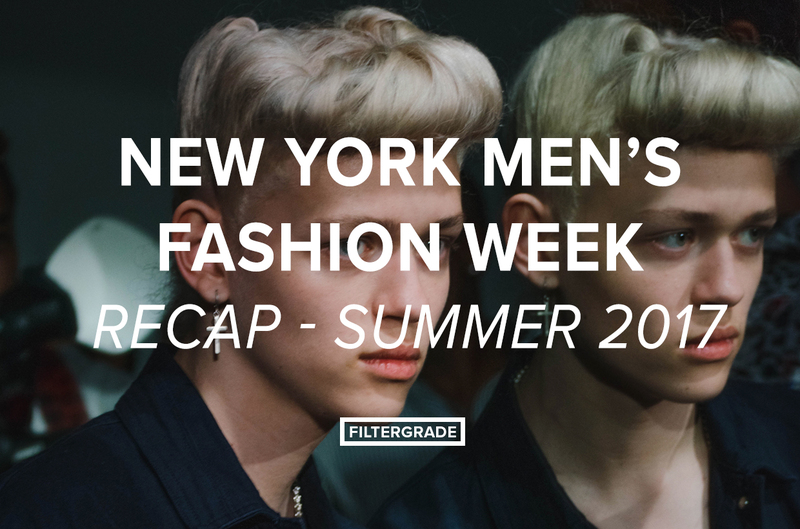 This year we documented street style, runway, and fashion presentations at NYFW: Men’s. 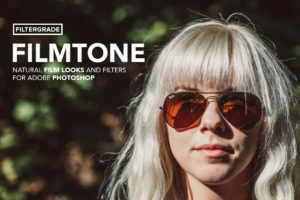 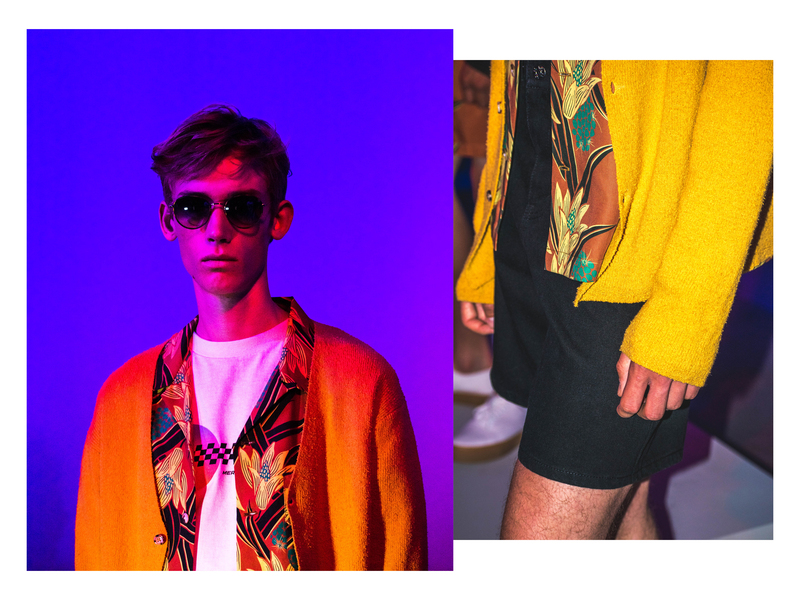 Read more about how to break into fashion photography here. 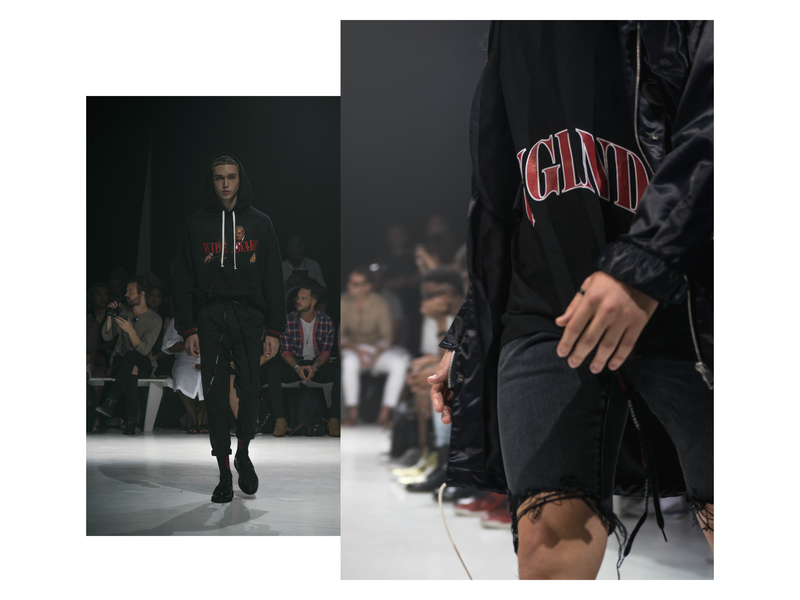 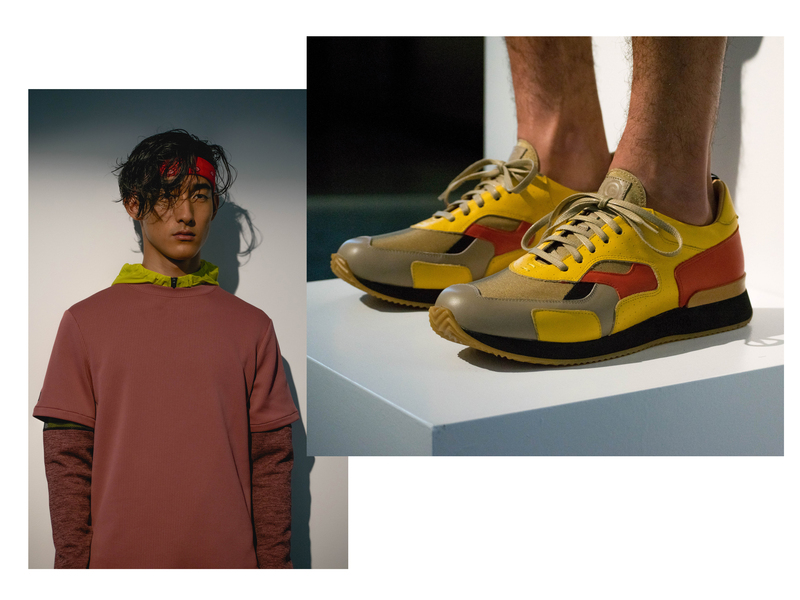 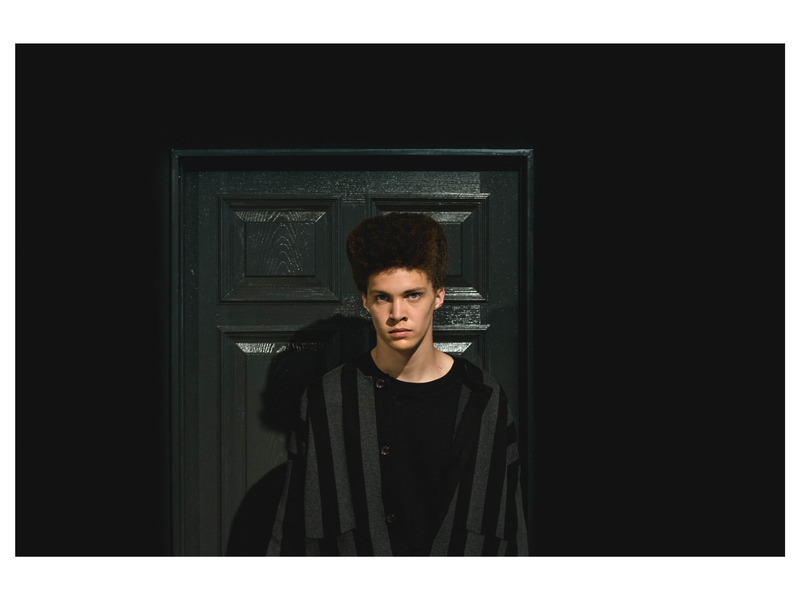 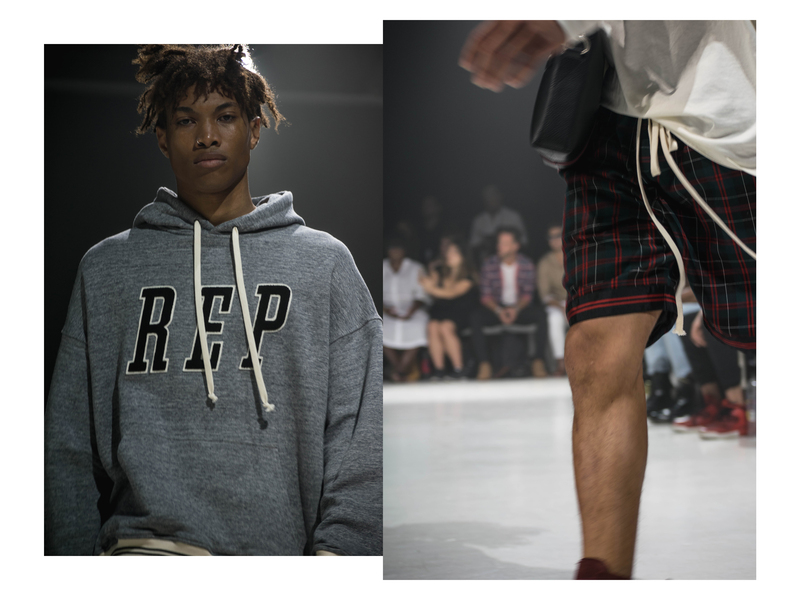 The photos below feature looks for Spring / Summer 2018 from: Carlos Campos, Robert Geller, Death to Tennis, You As, Deveaux, Represent, and more. 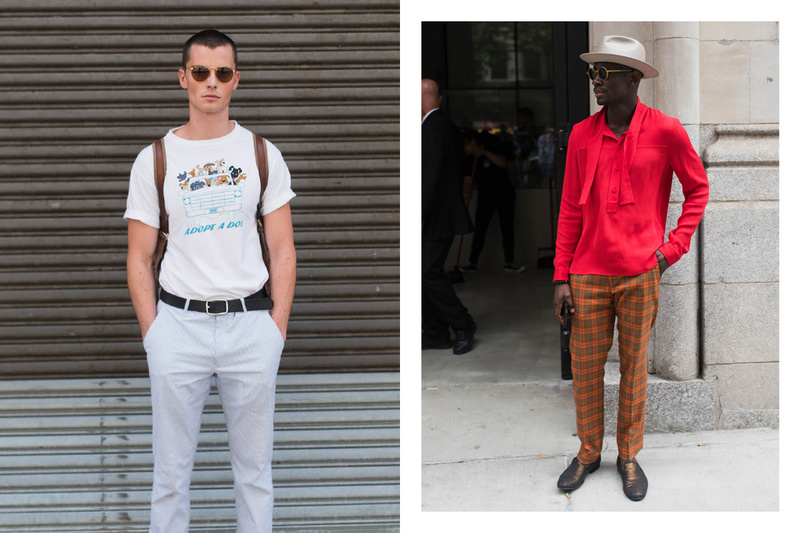 We’ve also included some of our favorite street style and lifestyle photos from throughout the week. 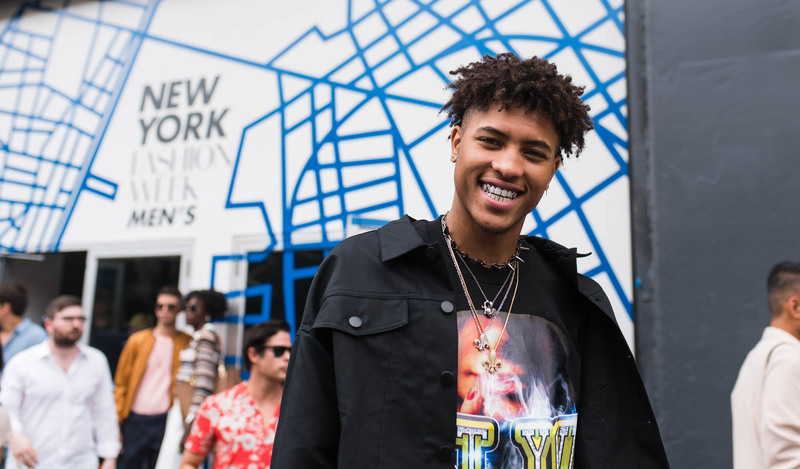 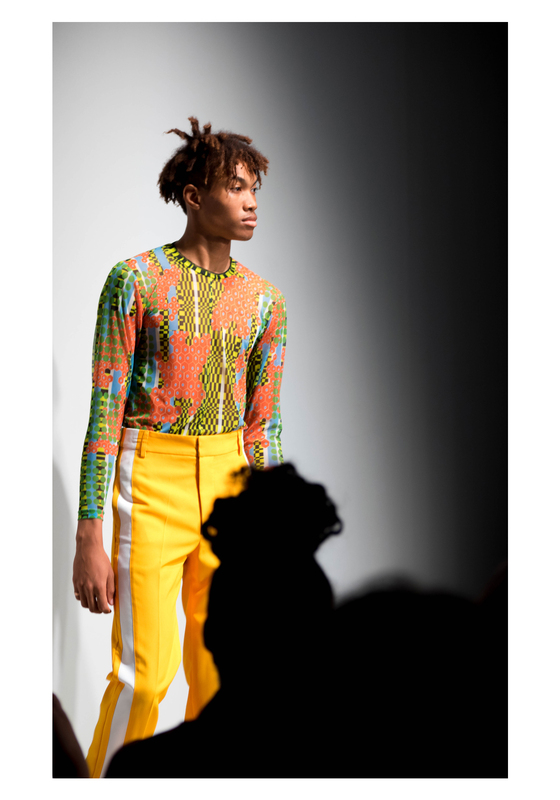 Kelly Oubre Jr. leaving Skylight Studios during Day 3 of New York Men’s Fashion Week. 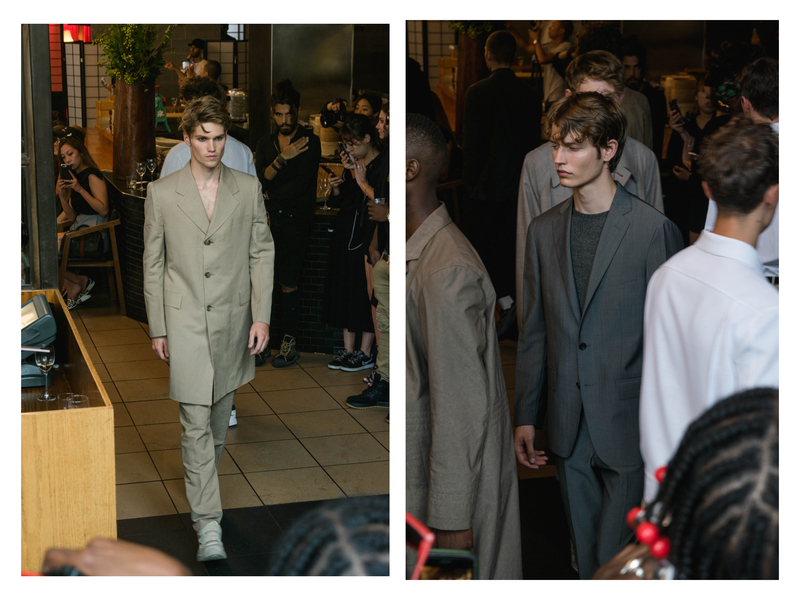 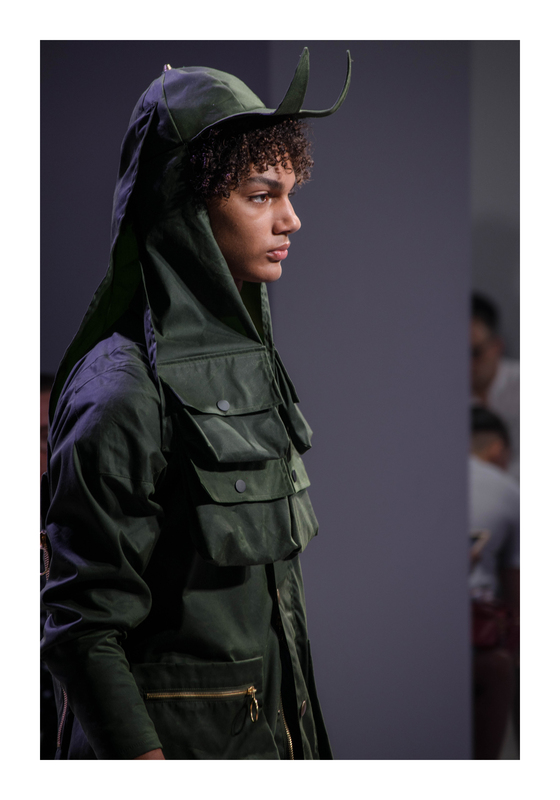 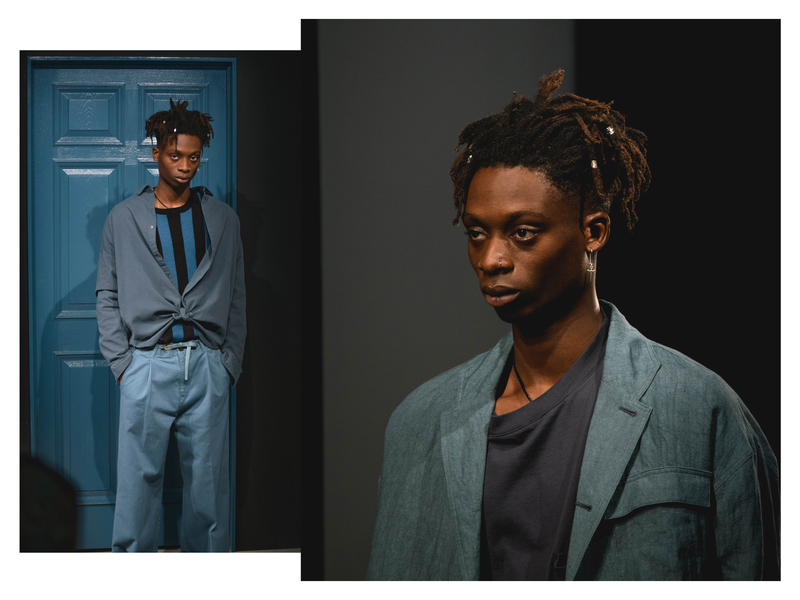 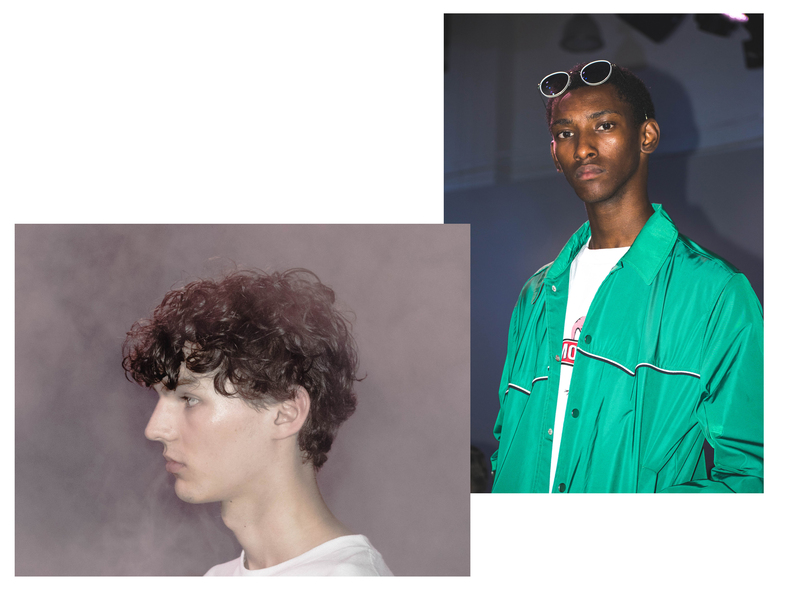 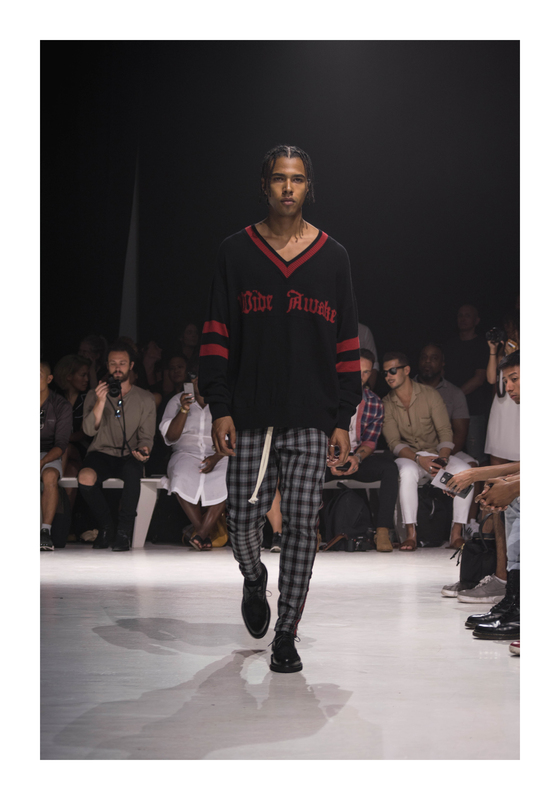 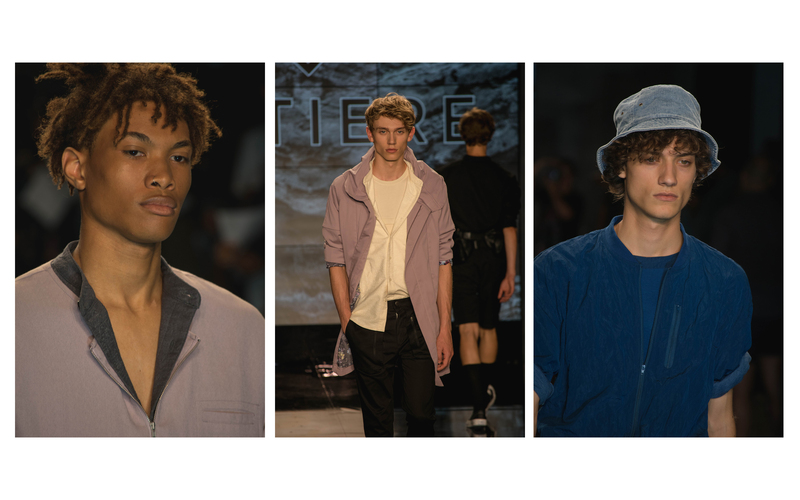 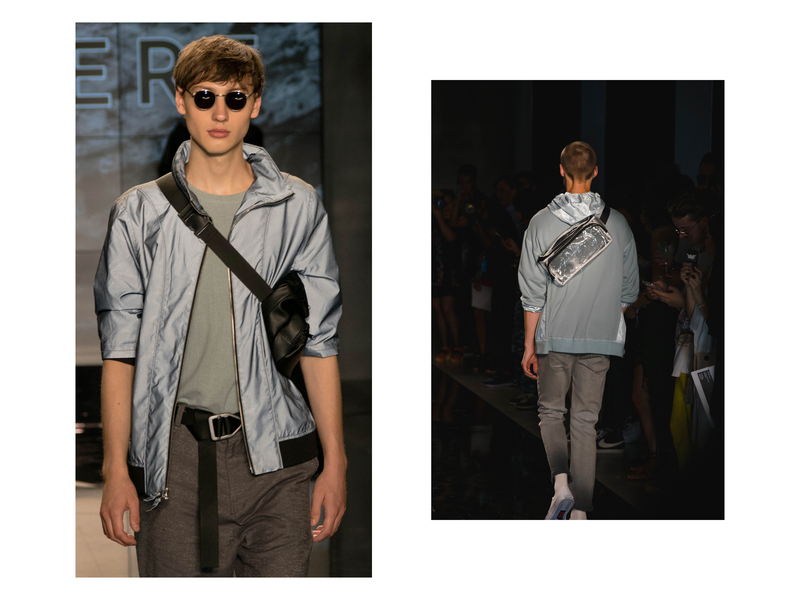 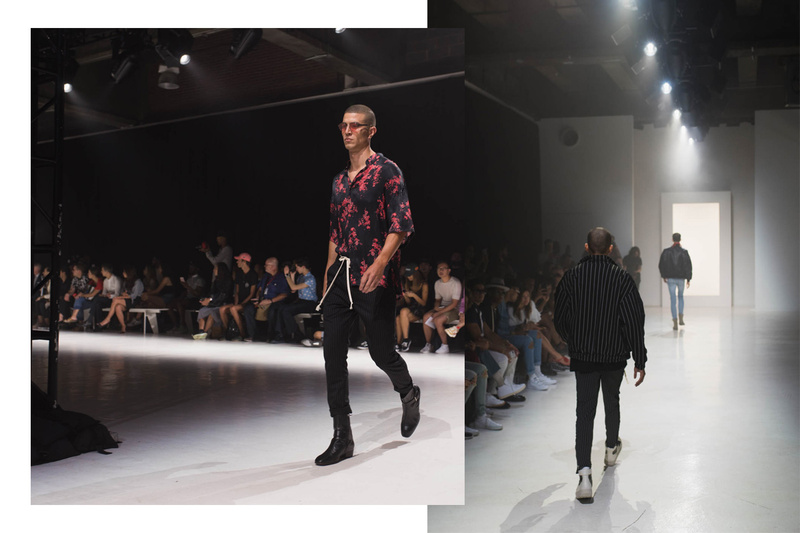 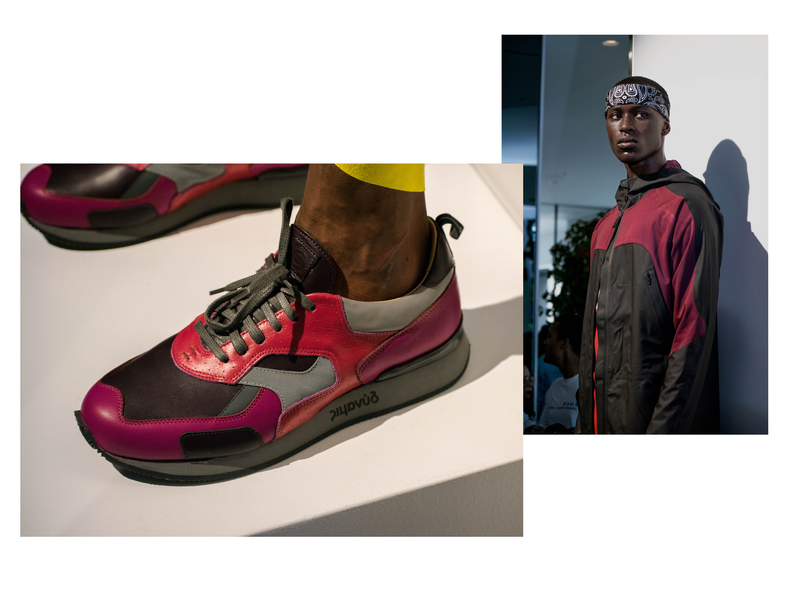 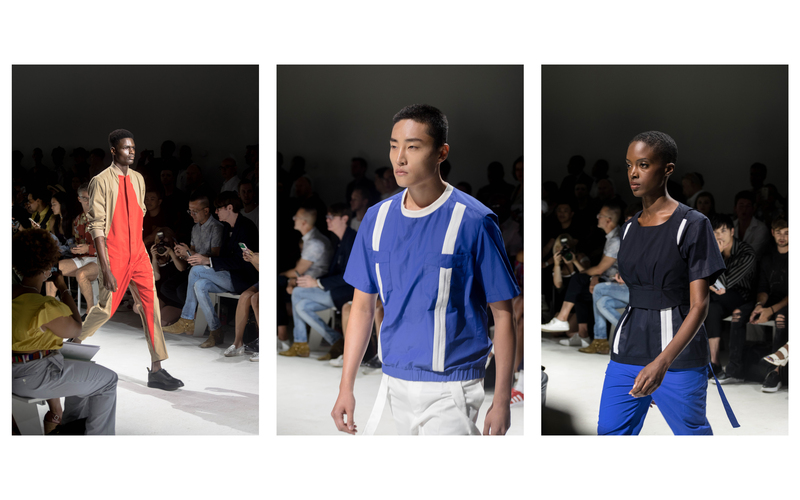 Hope you enjoyed our recap of New York Men’s Fashion Week Summer 2017. 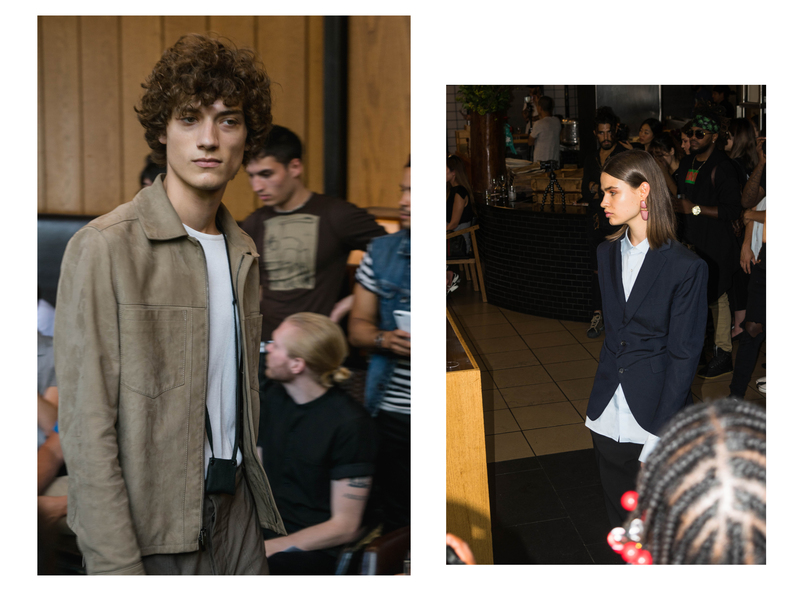 If you’d like to see more photos from inside the events, check out this gallery. 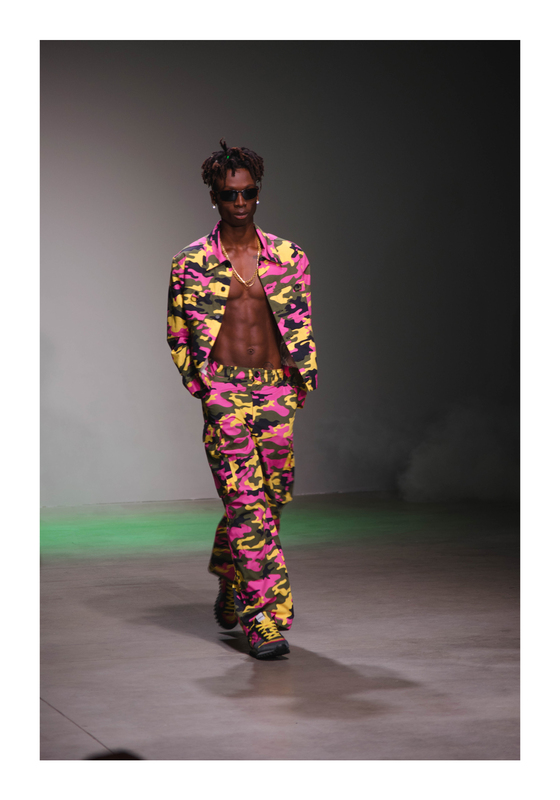 We also have articles on male model posing and female model posing for reference. 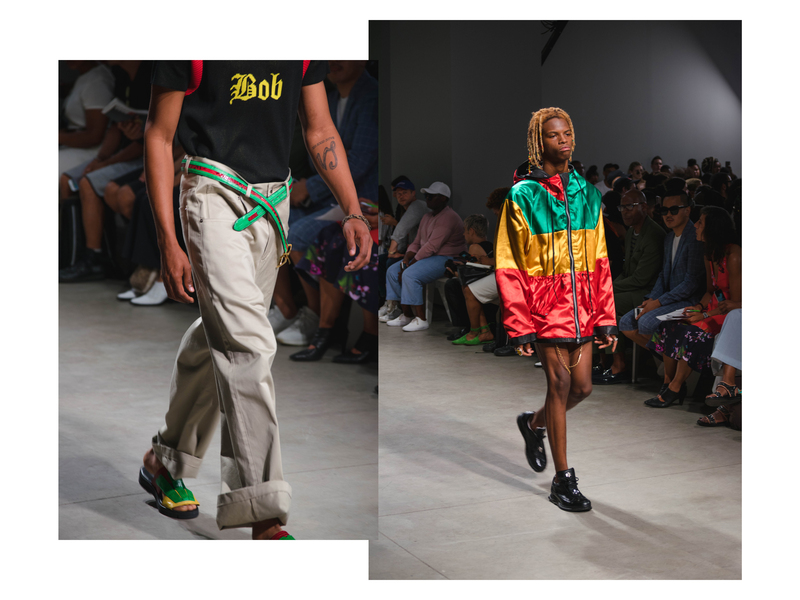 Leave a comment below and let us know what your favorite looks from SS18 were.